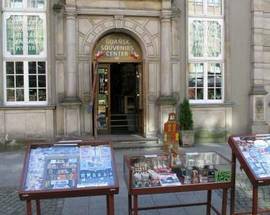 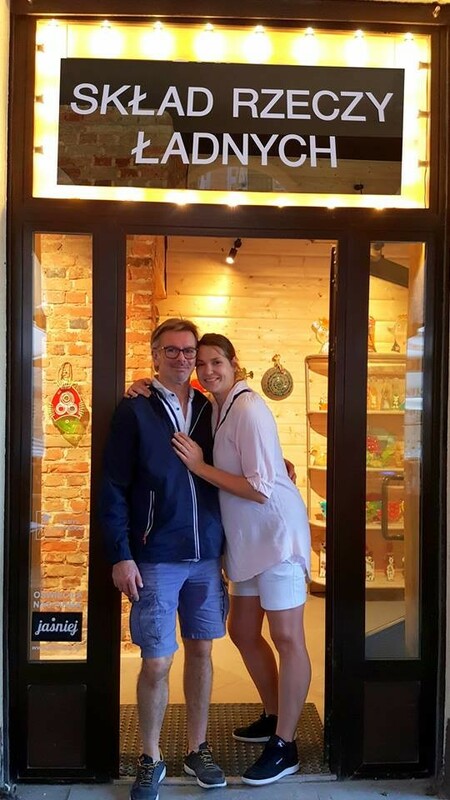 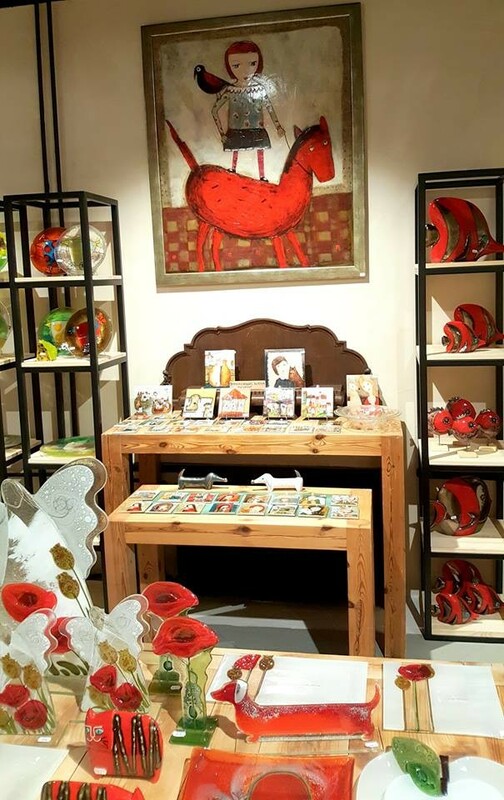 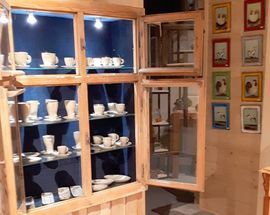 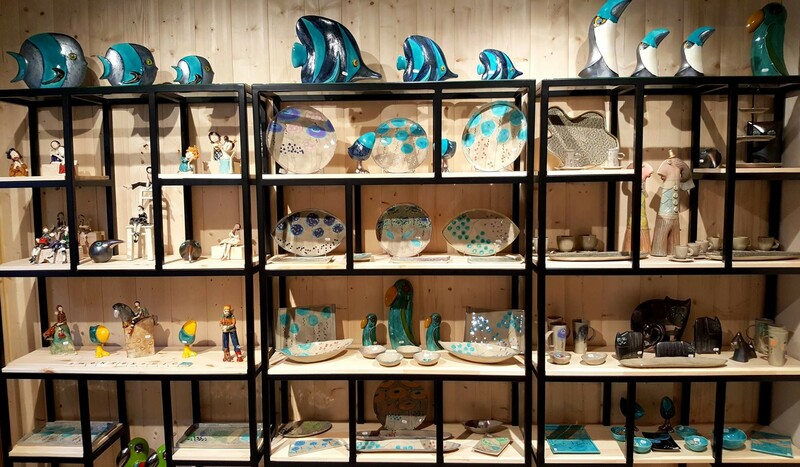 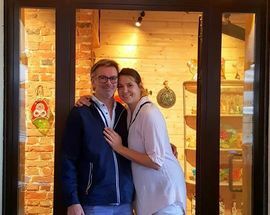 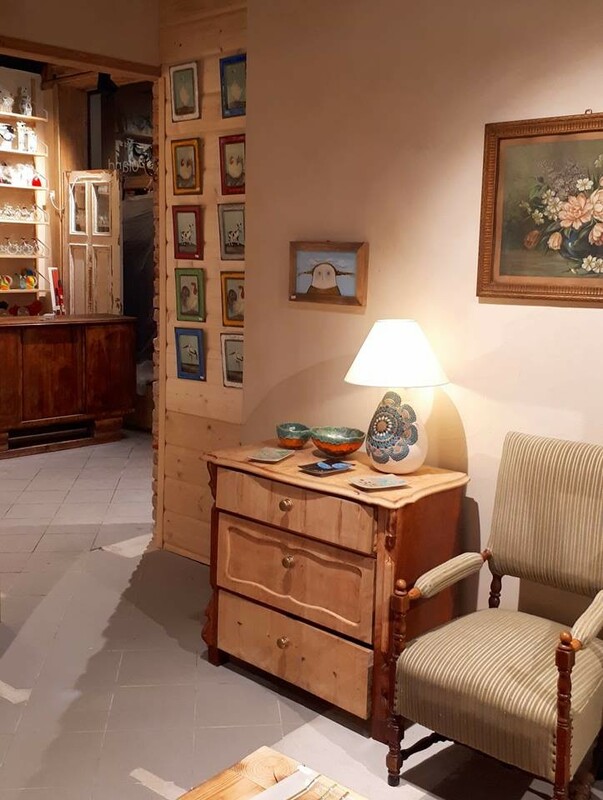 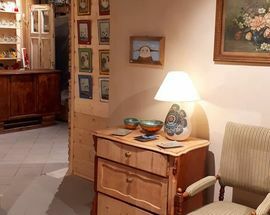 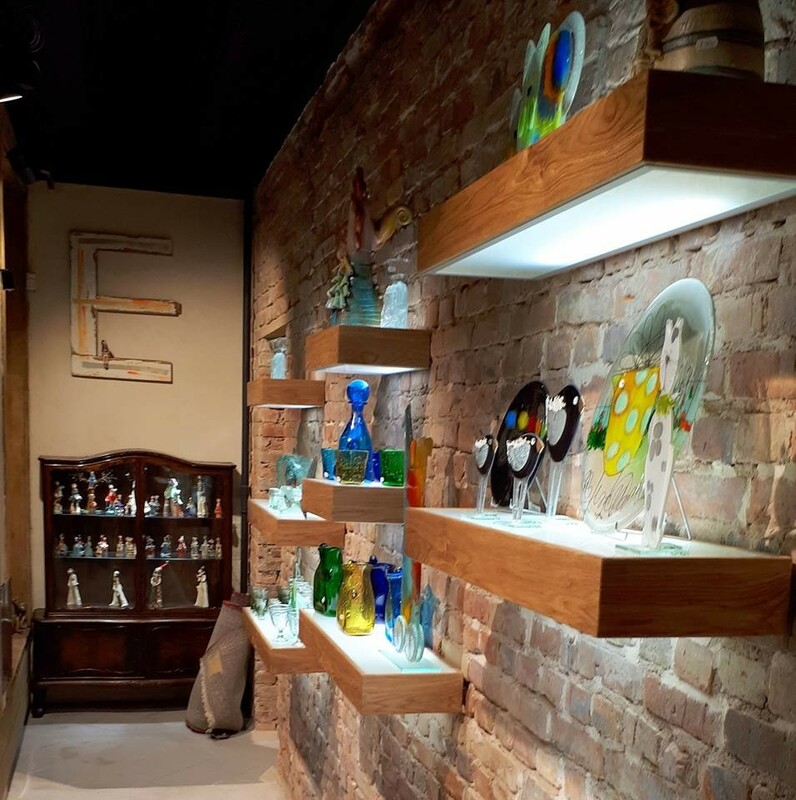 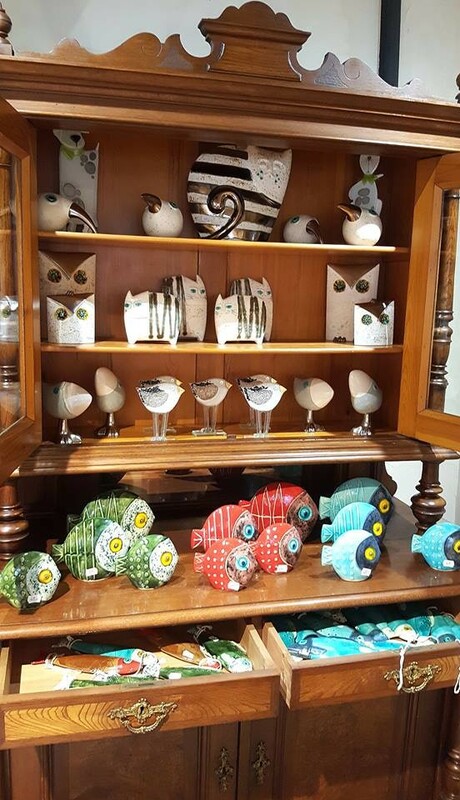 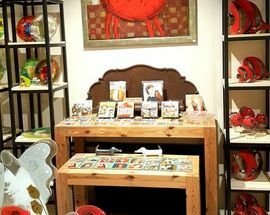 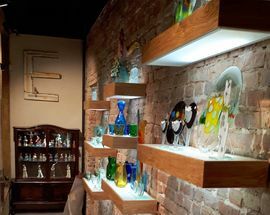 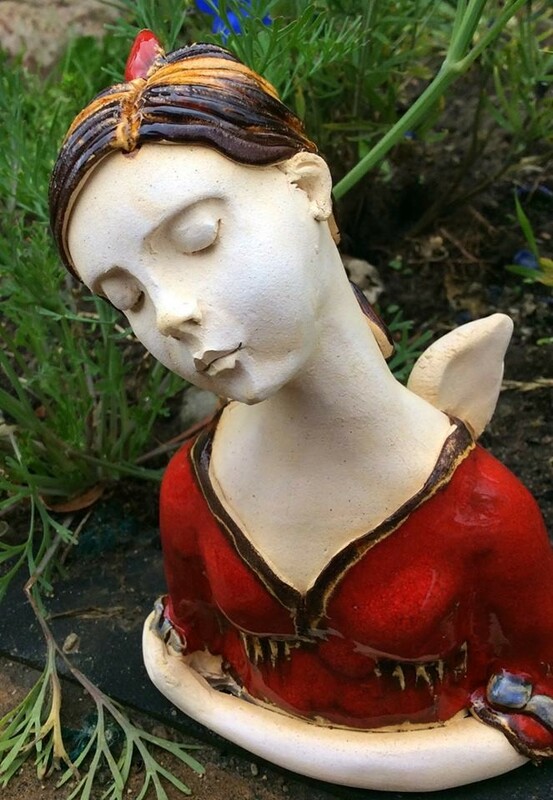 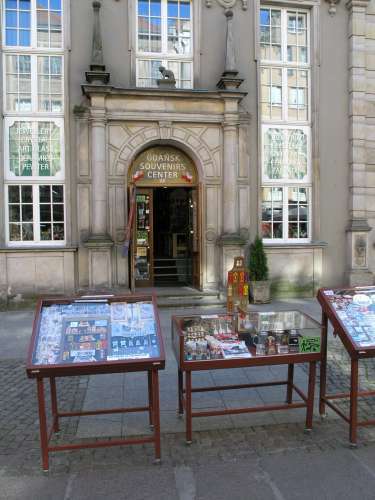 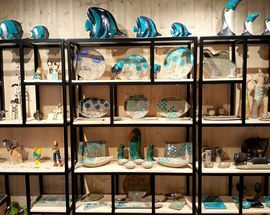 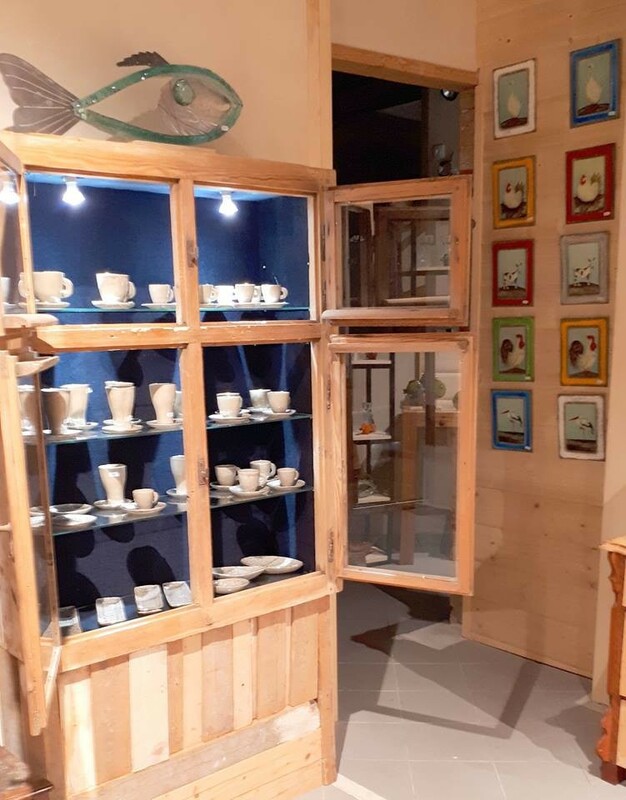 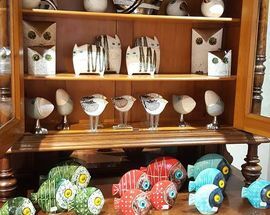 A souvenir gallery in the centre of the old town with a pretty comprehensive collection of artistic Gdańsk handicrafts including Polish glass and ceramics. 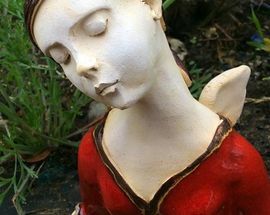 Also at B-4, ul. 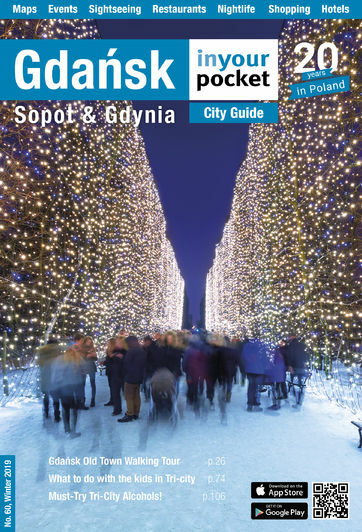 Kołodziejska 7/9E.